The Mokveld subsea axial on-off valve complies with all requirements according to international safety specifications: IEC 61508, IEC 61511 and API RP 17O, Recommended Practice for Subsea HIPPS. 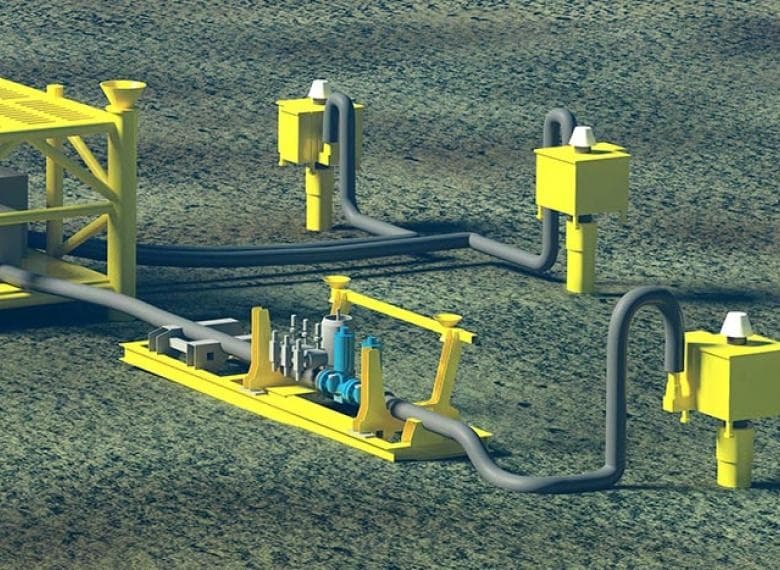 SIL certification issued by TÜV Rheinland emphasises the high reliability of the subsea on-off valve. 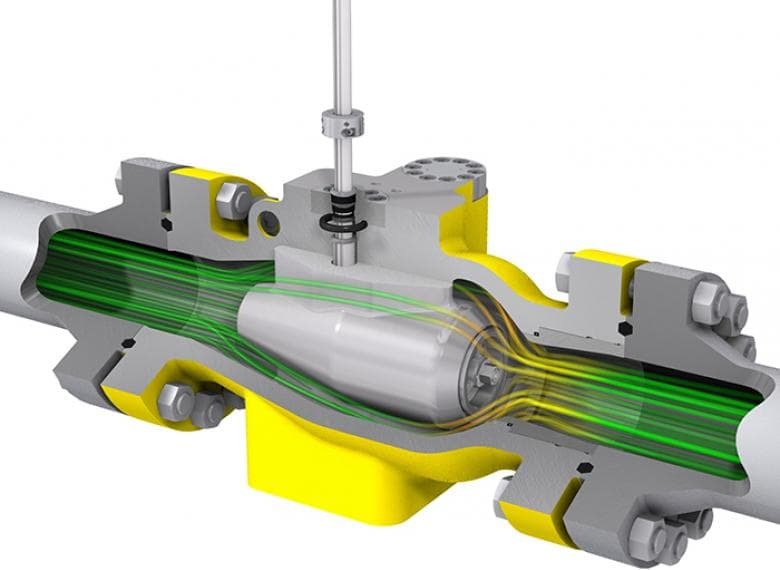 Due to internal pressure balancing of the valve, the operating forces are independent of pressure. Valve can be opened against full differential pressure without damage to sealing. Equalisation by-pass valves are not required. The capacity of the subsea axial on-off valve is extremely high, as a result of which the pressure drop is negligible. Operating costs of pumps and compressors are reduced. In the open position the main seal is protected against erosive flow. The self-energising sealing systems offers reliable bi-directional and bubble-tight shut-off (class VI). The one-piece valve body provides 15% - 60% weight reduction compared to ball or gate valves. This feature is even more attractive combined with spring-opposed actuators. Suitable for infrequent use. Operating forces do not increase over time. No sticking.